Home 6022 S. Lindbergh Blvd. Property Description: A two story 8,000 sq.ft. 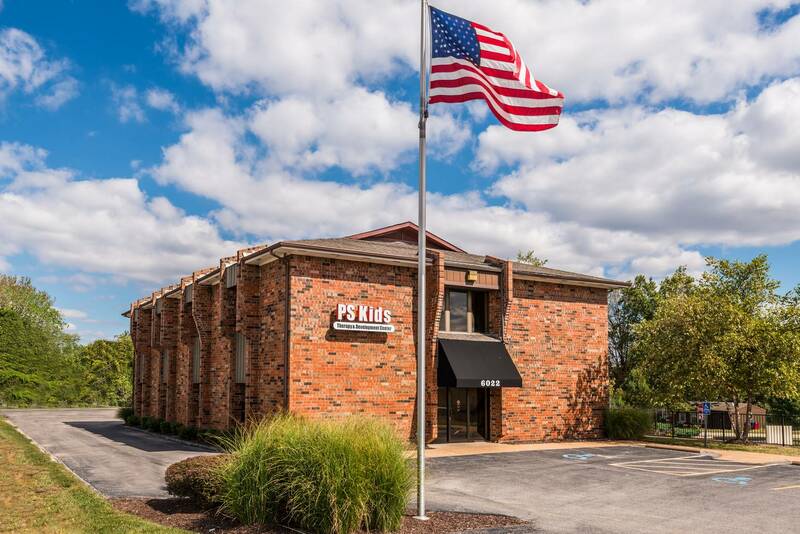 multi-tenant office building located on S. Lindbergh Blvd. Remodeled common areas, hallways and restrooms. High speed internet availability. Directions: 6022 S. Lindbergh is directly located between I-55 and Hwy.21 on the north side of S. Lindbergh. It is adjacent to Suntrup Automotive and Lion’s Choice Restaurant. Property Name: 6022 S. Lindbergh Blvd.